The goal for research at CROWE is to provide a new research perspective in the state, using structural economic models for policy analysis and evaluation. To increase economic policy discussion and the accessibility of economic policy research, the Center will issue regular reports and forecasts on major economic trends in the state, and produce in-depth, timely studies on important issues facing the state economy. Empirical Analysis and Forecasting: Documenting world, national, and regional economic changes and their impact on Wisconsin. Economic Development: Analysis of policies and initiatives to spur economic growth and development at the state level. Public Finance: Analysis of the allocation of resources by the public sector at the local, state, and national levels. The first CROWE Policy Report, “The Impact of the Manufacturing and Agriculture Credit in Wisconsin,” was issued in April 2017. To view materials from “Wisconsin and the National Economy”, the inaugural CROWE event, choose a link below. 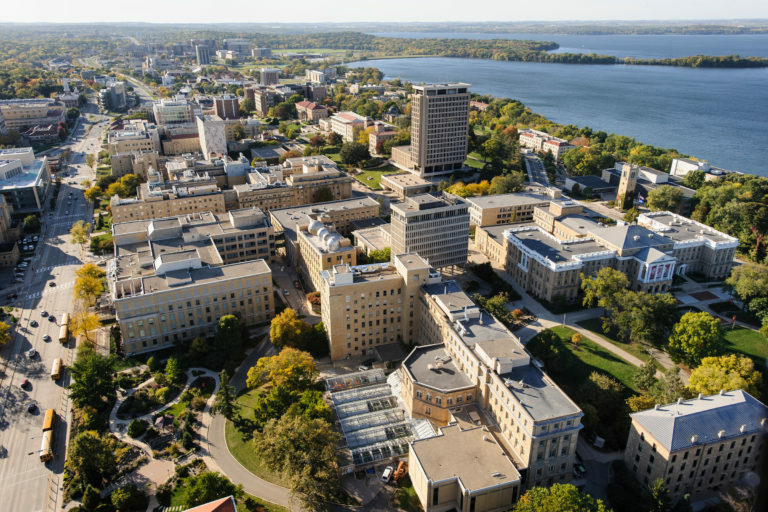 Slides include “Overview of CROWE and Outlook for the Wisconsin Economy” by Noah Williams, “Competition and Productivity Growth in the Rust Belt” by Simeon Alder and “The Economic Reform Imperative: State, Nation, World” by John Taylor of Stanford University. Presentation materials from subsequent events are also available below.